A few years ago, there’re only a few choices available if we want to buy a lace wig. The high quality lace wigs are only available to celebrities and other people who often catch public’s attention. 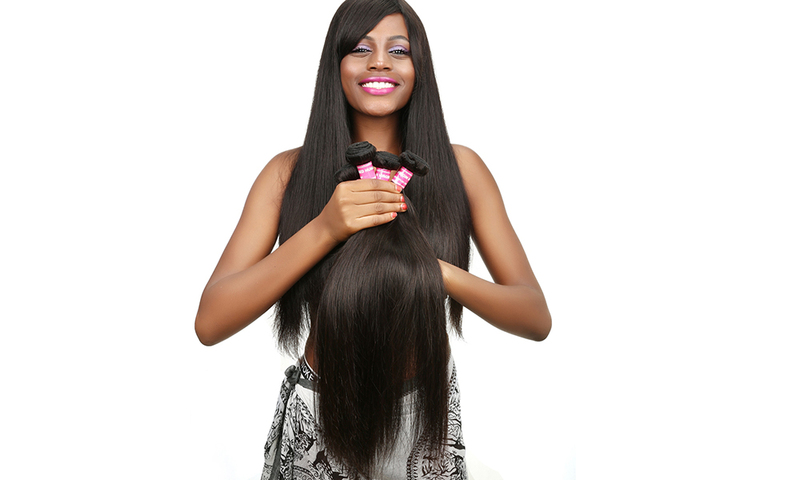 But now, thanks to the fast development of online shopping business, we can all buy quality lace wigs with affordable prices to suit our personal styles. 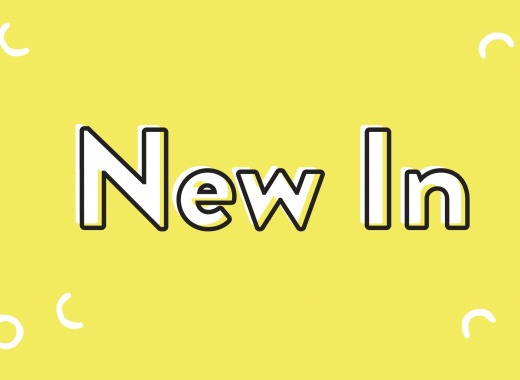 This post is a basic knowledge teaching that will teach you what is a regular wig, a full lace wig or a lace front wig. 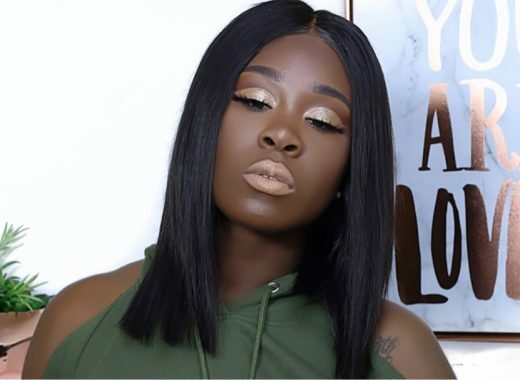 Full Lace Wig has an inside cap that is entirely covered with lace are considered to be versatile as various styles can be achieved with them and they are also perfect for ponytails, upstyles and other creative hairstyles. 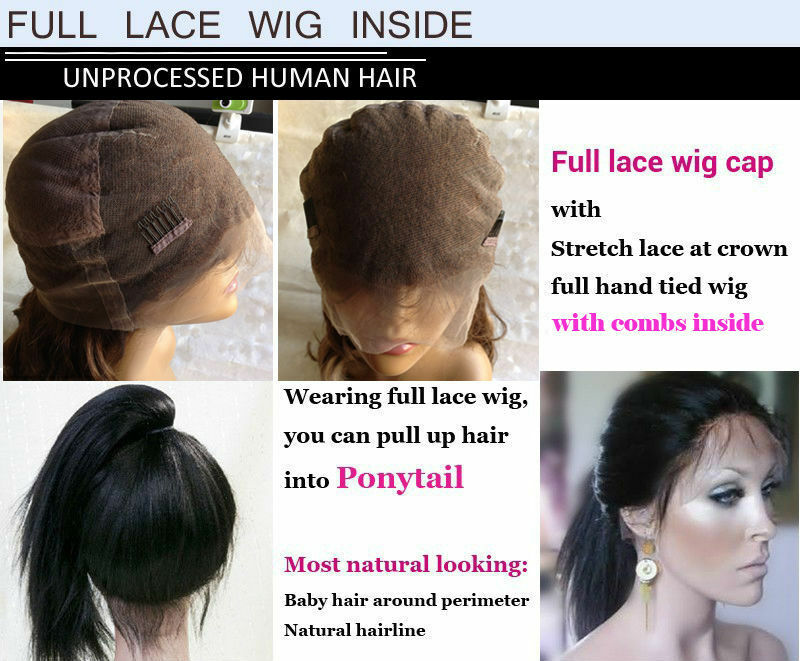 Unlike a full lace wig, a Front Lace Wig is only lined with lace in the frontal part. The remaining part of the wig’s inside is made of a normal wig cap that has a netted texture. 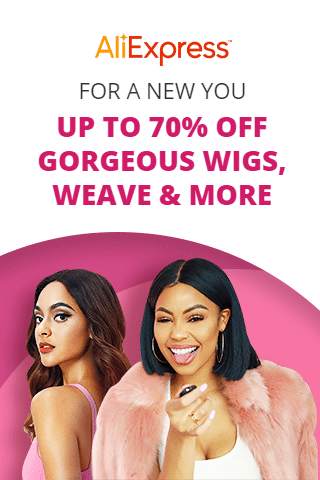 Once you understand the difference between full lace wigs and lace front wigs, it becomes easier to make a final choice based on your personal needs. Generally speaking a full lace wig might be the better choice between these two kinds of lace wigs. 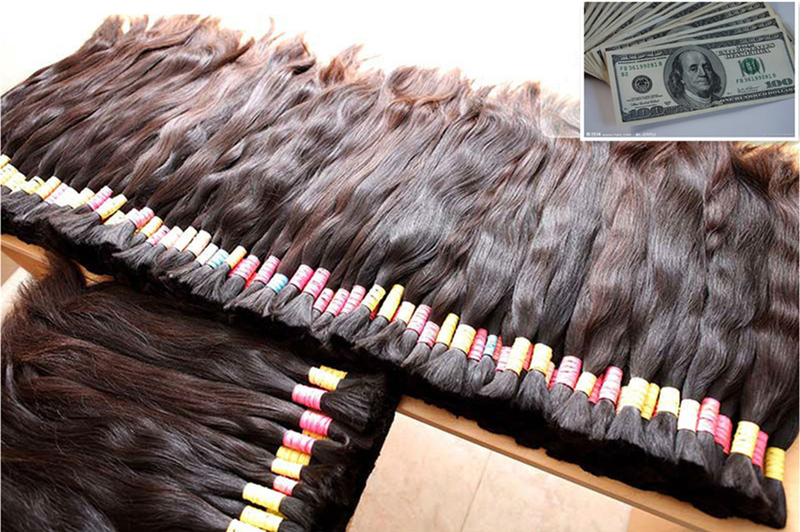 But lace front wigs are much more affordable than full lace wigs since they cost much less lace. The majority of lace front wigs, are made from synthetic materials and processed hair, which means they will only last for around six months. 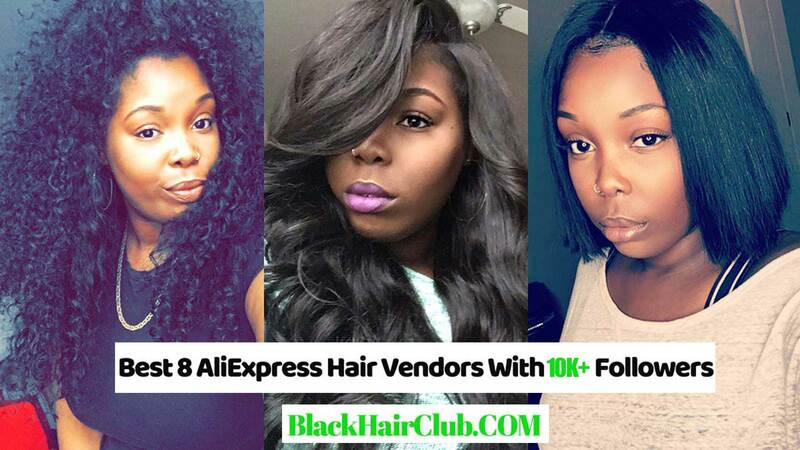 If you can find a supplier that offers lace front wigs that are made from unprocessed, 100% virgin human hair, then it will last much longer – but the price might be significantly more. Many stores will offer you hundreds of testimonies on their official website, providing details of happy customers. Unfortunately, a lot of times these testimonies are falsely made to put the company in a good light. Instead of trusting testimonies on the company’s website, rather look for reviews on external sites, such as on Youtube. 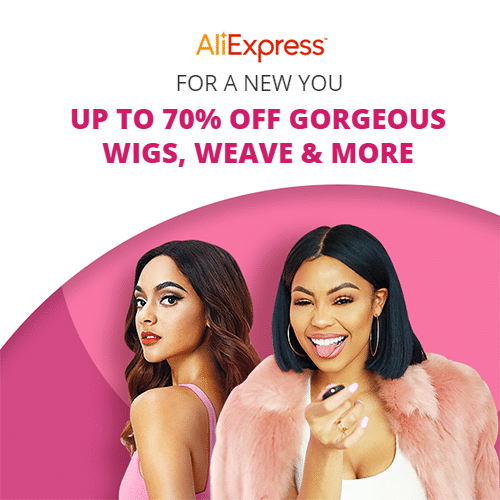 It’s a good idea to buy lace wigs through AliExpress.com. 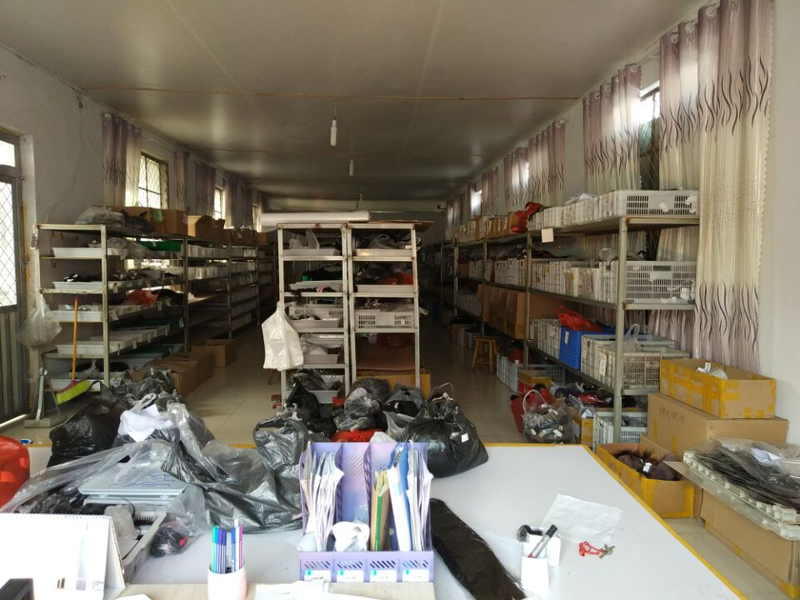 Never to buy from an individual store if you don’t know the brand before. Be careful when you want to try something new online. Knowing the difference between a full lace and front lace wig is important for any person who wishes to buy a wig. This will allow you to make a much better choice. 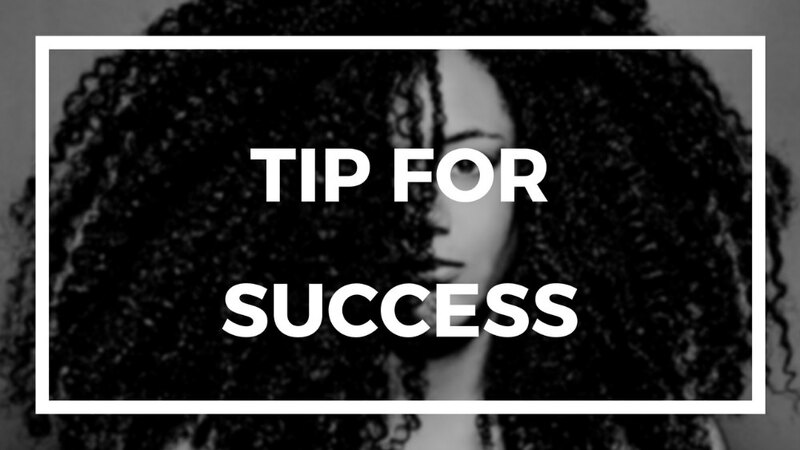 A front lace wig is often preferred among buyers who are on a budget, but would like a wig that enables them to hide their hairline. These wigs come in a variety of styles, making them perfect for almost any person.